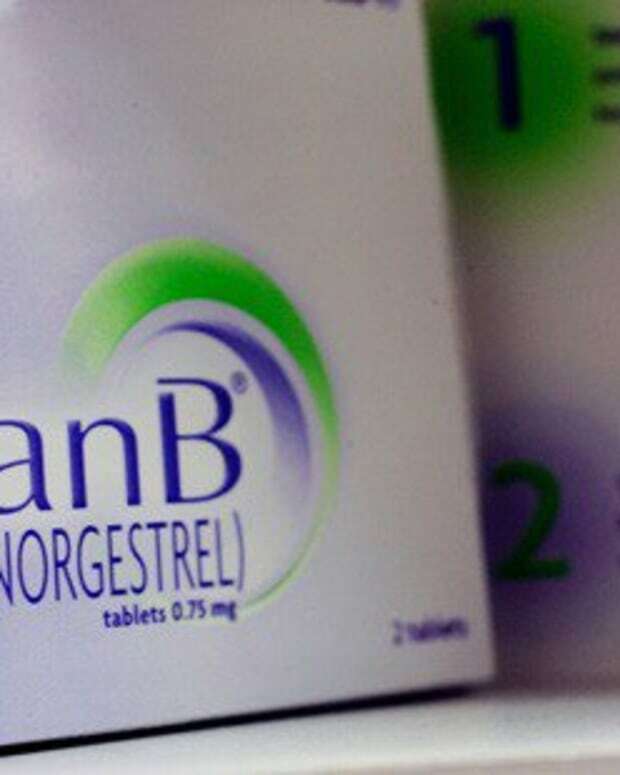 A European company that makes an emergency contraceptive identical to Plan B has warned that the drug may not work for women over 176 pounds, a warning that is not included on labels in America. HRA Pharma, the French manufacturer of Norlevo, is changing packaging information to warn women that the drug begins to lose its effectiveness at 165 pounds and may be completely ineffective for women at 176 pounds. Emergency contraception in the U.S. including Plan B One-Step, Next Choice One-Dose, and My Way have both dosage and chemical makeups identical to Norlevo, but do not warn of weight limits. The average American woman age 20 and older weighs 166 pounds, according to the Centers for Disease Control and Prevention. The average weight of a non-Hispanic black woman 20 to 39 years old is 186 pounds. "There&apos;s a whole swath of American women for whom [these pills] are not effective," James Trussell, a professor of public affairs at Princeton University and a senior fellow with the Guttmacher Institute told Mother Jones. A CDC report published in February found that 5.8 million women used the morning-after pill from 2006 to 2010. 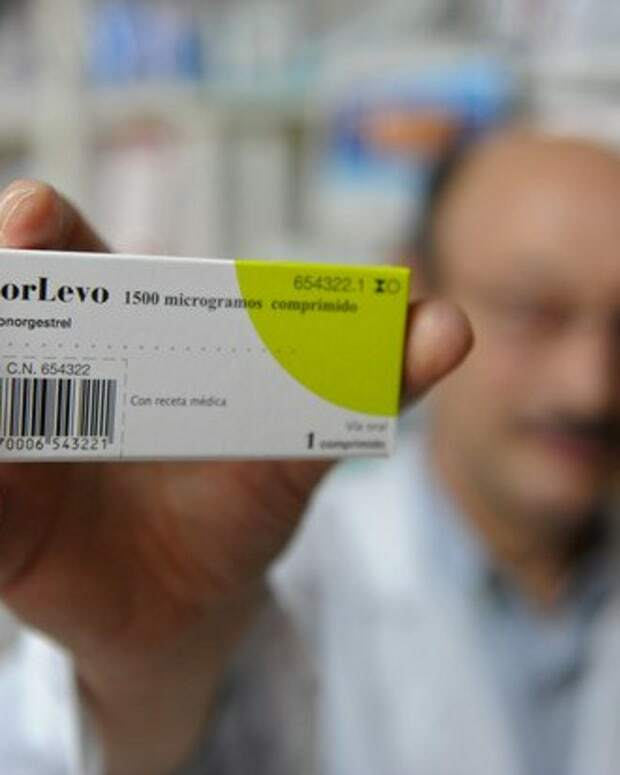 The Food and Drug Administration and the American manufacturer of emergency contraception, Teva Pharamaceutical has not weighed in on the European drug warning, which was approached by European regulators Nov. 11. Tennessee: Wait, Morning After Pill Isn't RU 486?